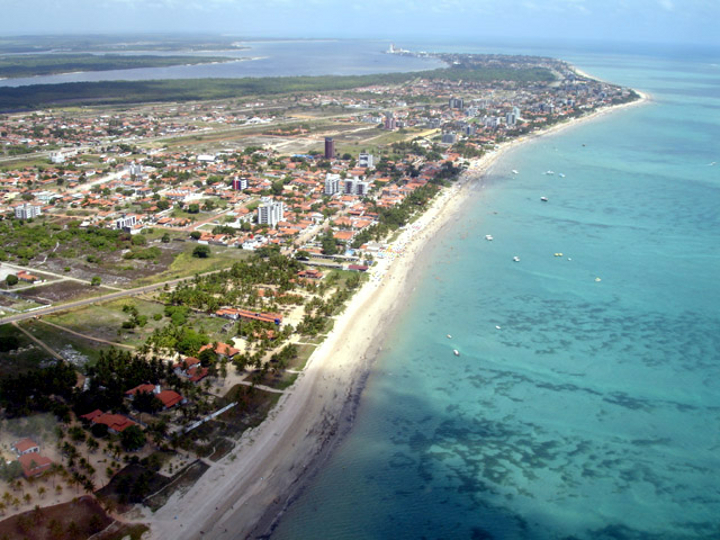 FLINS/ISKE 2014 will take place in Tropical Hotel Tambaú (4*). A limited number of rooms at special rates have been reserved for FLINS/ISKE 2014 attendants up to June, 16. In order to have access to these rooms and rates, use the form below. Please, observe the intense tourism in Brazil in 2014 due to the FIFA WorldCup and book your room as soon as possible. There are several airline companies that serve João Pessoa. However, João Pessoa only receives domestic flights. 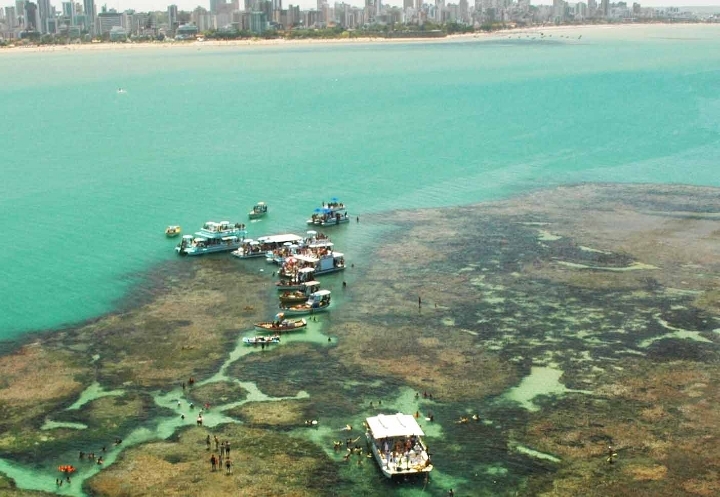 If you come from other countries, the nearest airports are located in Natal and Recife. Recife and Natal receive direct flights from Lisbon/Portugal and Miami/EUA. Return transfers can be booked directly at ApoioTur travel agency during the conference. If you need extra assistance, please send email to flins2014reservation@gmail.com. Three post conference tours will be available for FLINS/ISKE attendees and acompanning persons. South Coast: exuberant views of Gramame, Coqueirinho, Amor and Tambaba beaches including time for sea bath. Cost: R$ 90,00 (28 Euro) - covering transportation, entrance tickets, insurance, English tour guide. Lunch not included. 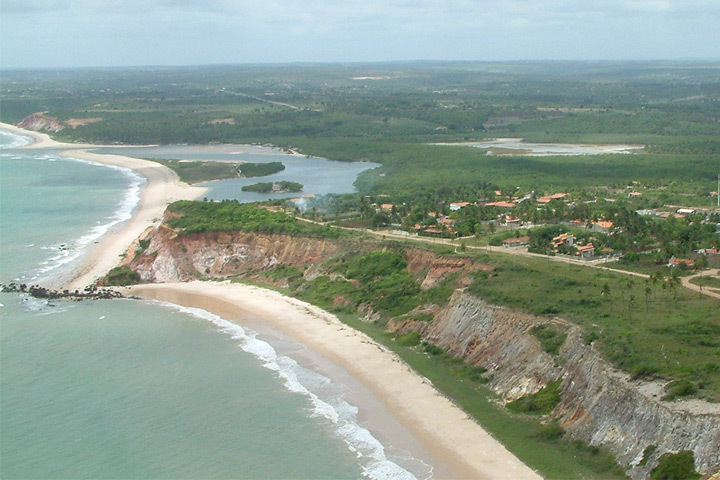 North Coast: Bessa and Camboinha beaches, fortress of Santa Catarina, sundown in Praia do Jacaré with the Ravel bolero. Cost: R$ 90 (28 Euro) - covering transportation, entrance tickets, insurance, English tour guide. Lunch not included. Cost: R$ 45,00 (12.8 Euro) - covering mask, snorkel and boat ticket.